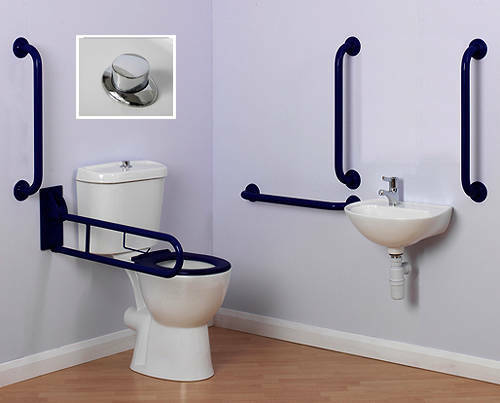 Arley Doc M > Doc M Close Coupled Pack With Push Button Flush & Blue Rails. Complete Doc M close coupled toilet pack with push button flush and blue grab rails. 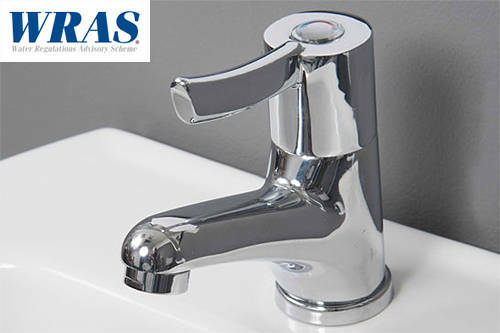 Doc M cistern with WRAS approved push button fitting: W456 x D195 x H367.